Punch cards are no longer available for purchase online. 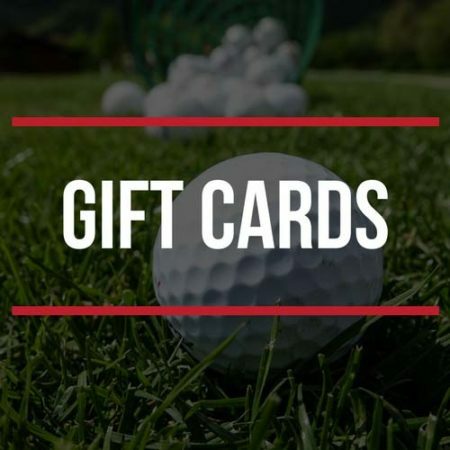 Gift cards for the amount of each punch card are available to purchase. Gift cards will be shipped by mail within 3 business days. 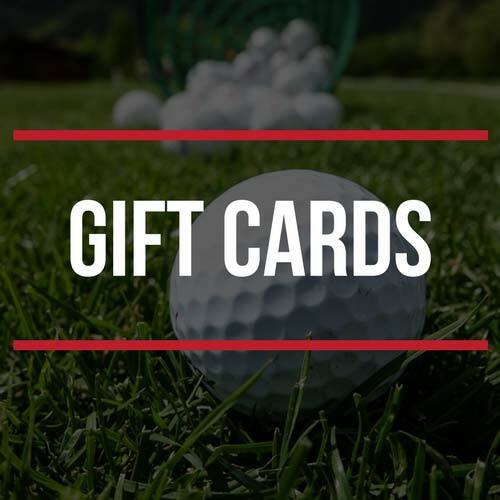 Gift cards can then be redeemed at the Pro Shops for a punch card.